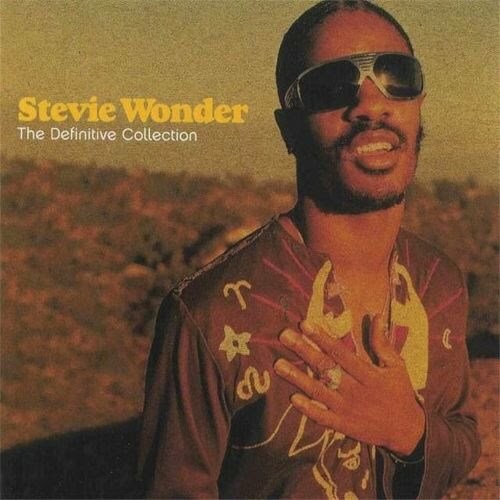 The Definitive Collection is a new compilation of Stevie Wonder, this time warming up the machinery of Motown with the upcoming release of Stevie Wonder -yet will wait- after several years of drought. 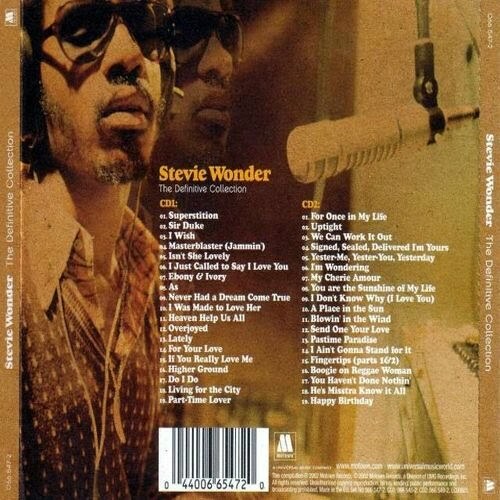 A collection of some of Stevie Wonder's hits has garnered in his decades of existence in which he has managed to include over forty songs in the Top 40 Hit, as well as numerous Top Ten. For the UK market, is published in dual-format CD with 38 songs, covering all stages, so not all her jewels, which are many more. Enter the list of sales in many parts of the world, reaching also the certified gold record in many of them.